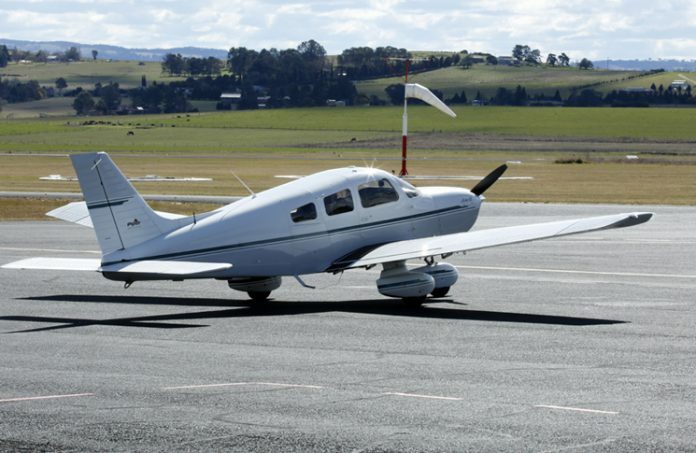 An urgent Federal Aviation Administration (FAA) airworthiness directive affects about 850 Piper Pa-28 Cherokee and Warrior aircraft in Australia. The directive, AD 2018-02-05, relates to reports of some PA-28 aircraft having improperly labelled fuel selector switches, which could cause pilots to inadvertently select a dry tank and cause the engine to fail from fuel starvation. Like all FAA urgent airworthiness directives, it automatically applies in Australia. Compliance requires inspecting the fuel tank selector cover to verify the left and right fuel tank selector placards are located at the proper positions and replacing those that are improperly located with new placards. AD 2018-02-05 takes effect on 7 February. Am surprised this type of event still happens these days. Personally with a fuel selector like that found in Piper A/C I always do a fuel tank check prior to every flight. I start and warm up on one tank then complete engine runs on the other, finally not touching any seize fir after that engine run up. Built in safety check regardless of what the placards say as I don’t rely on a plz acrid only fir this very reason! Consider this. You dipped the tanks and found one tank on the tabs and the other 1/4 full. You start on the lowest tank then select the fullest tank for take off. You cruise on the lowest tank, perhaps you want to run it dry. Then you select the fullest tank as you join the circuit foe landing. However, unbeknownst to you, you are going to run out of fuel as you turn base…………. Same here,The same fuel checks are applicable on all the aircraft that I fly. Yep, even if the aircraft was fueled the day prior and put away full. Fuel thefts happen, unfortunately. Some fuel exhaustion accidents list ‘failure to visually check fuel status’ as a “probable cause”. It’s easy to look in the tanks of a Cherokee. Not so easy in a Caravan or any other high wing Cessnas.